The news isn't always good about foster parents like me. Let's be honest. There is a bad apple in every barrel in life. Those bad apples are found all over, and in every corner of society. We both know that those bad apples spoil an entire barrel. That applies to some foster parents. Perhaps you read in the news about the foster parent who abused their foster child. You might have even read in the news about the infant who died in foster care. As a foster parent of 14 years, this type of news breaks my heart, in so many ways. As a foster parent of over 50 children, this type of news brings tears to my eyes, and heartache to my soul. Now, you know that our media focuses on these stories. We both know this to be true. Our media likes to shine the light on those stories that are often focused on the horrible and the shocking. You might think that all foster parents are bad people. You might think that all foster parents are in it for the money. You might think that all foster parents don't care about the children in their homes. I am not that kind of foster parent. When a child from foster care comes into my family, and into my home, they become a part of my family, they become an important part of my home. 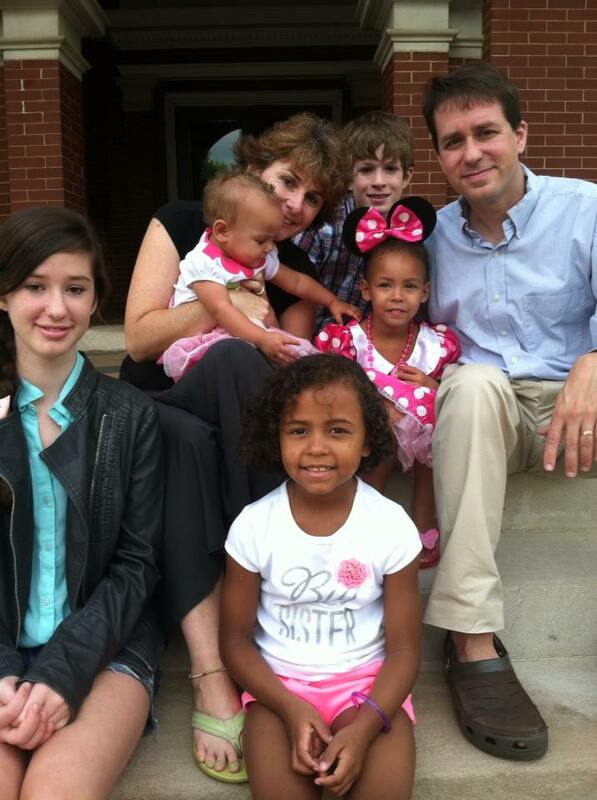 In my house, there is no difference between one of my biological, adoptive and foster children. In truth, there are no labels. They are indeed all my children. Each child is loved with as much love and compassion as I can possibly give. I am like that mamma bear who fights for her cubs. I fight for my foster children with all that I have. It doesn't always make me popular with the case workers. It doesn't always make me popular with the birth parents, or the court systems. Yet, that is no matter. These are my children, and I will fight with all I have to protect them and keep them safe. I will do all I can to make sure they are safe, they have all they need, and that they are loved. For a foster child who may have been abused, beaten, or neglected, this type of love is most important. Without this type of love, a foster child will not form necessary and healthy attachment with others, resulting in a number of attachment disorders. Emotional difficulties such as a of lack of self worth, trust, and the need to be in control often result in the lack of unconditional and healthy parental love. As anyone who has worked with foster children will tell you, most foster children face an enormous amount of emotional issues, many times stemming from the lack of healthy love. Before I was a foster parent, I had misconceptions. 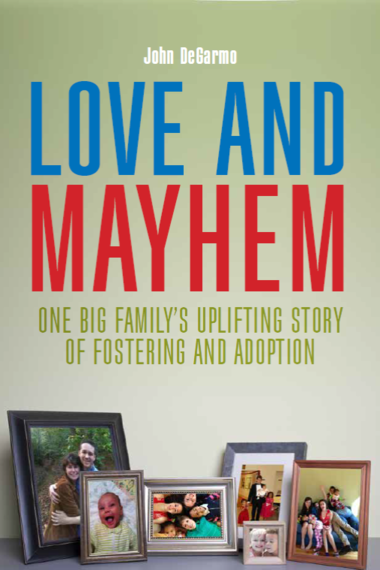 I had misconceptions about the children and about foster parents. I thought that the children were "bad kids" and that foster parents were "weird people." Well, to be honest with you, I got one thing right. I WAS wrong about the children; the children that come to my home are only seeking for someone to love them in a healthy fashion. What I was right about, though, is the foster parents. We do need to be just a little "weird," in order to do what we do. It is a difficult job, at times, and we do make certain sacrifices in order to care for these children in need. To be sure, the vast majority of foster parents I meet are the same way. We care for these children because we DO care. Is it easy? Not always. Do we see signs of reward? Many times the answer is no. Do others place false assumptions and judgments upon us foster parents? All the time, and not just strangers, but sometimes my friends and even my family members. I have found that the general society does not really understand or appreciate what foster care is about. They do not realize what foster children go through each day, nor for that matter what foster parents go through, either. Sure, my heart breaks when they leave. I am not a super hero. I do grieve when they leave my family. My heart does hurt. Yet, these children need someone to hurt for them. They need someone to protect them. These children need someone to care for them, and provide stability. These children need someone to love them. These children need me. I am that foster parent. And there are others just like me. 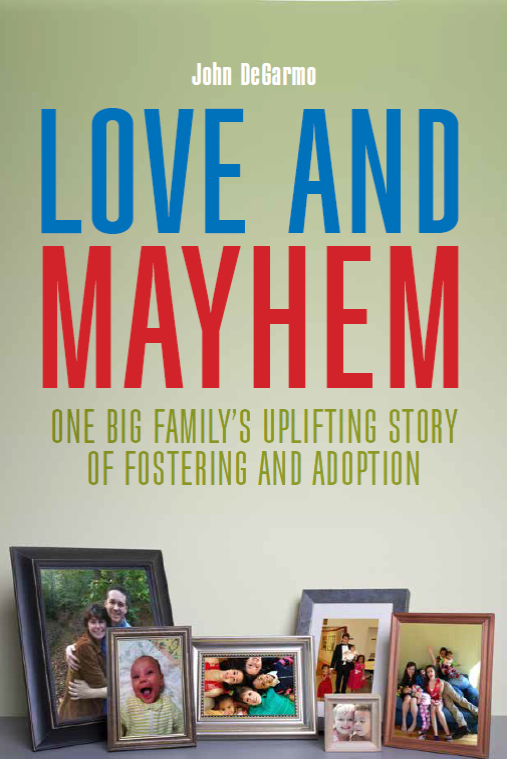 For more, read Dr. John's memoir Love and Mayhem: One Big Family's Uplifting Story of Fostering and Adoption. Dr. John DeGarmo has been a foster parent for 14 years, now, and he and his wife have had over 50 children come through their home. He is a consultant to legal firms and foster care agencies, as well as a speaker and trainer on many topics about the foster care system Dr. DeGarmo and his wife were recently named a Good Morning America Ultimate Hero. He is the author of several foster care books, including the inspirational best seller Fostering Love: One Foster Parent's Journey, and writes for several publications, including Foster Focus magazine. He can be contacted at drjohndegarmo@gmail, through his Facebook page, Dr. John DeGarmo, or at his website.